Clear aligners revolutionised orthodontics by removing the stigma of wearing braces. While teenagers embraced the concept, it’s the adult population that’s really responded to this new technology. Men and women can finally have their teeth straightened without sporting a mouthful of metal. There are a number of different brands of clear aligners on the market including Clear Correct, ClearPath, Truline and SmileTRU, but the market leader by a significant margin is Invisalign. 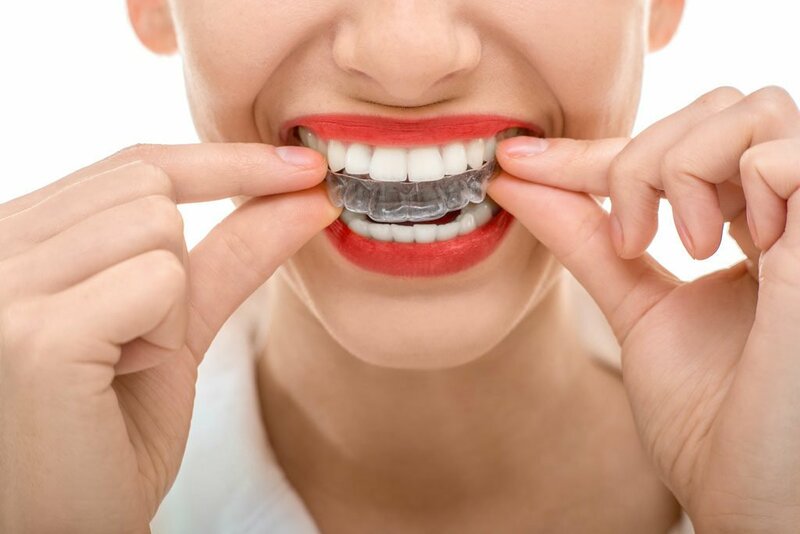 Align Technology Inc, creator of Invisalign, launched the product in the US in 1999; by March 2015, the company estimated that, worldwide, three million patients had been treated with Invisalign. The big game-changer associated with Invisalign and other clear aligners is that, with the right training, they can be fitted in a general dental practice. While there has always been some blurring of the roles between general dentist and specialist orthodontist, the growing popularity of clear aligners has seen general dental practitioners doing more orthodontic work than ever before. And this is where problems can occur. While clear aligners can be an effective orthodontic treatment tool, there are limits to what they can achieve. A lot of these problems centre around training. While an additional three-year master’s degree with clinical, didactic and research components is required to become a specialist orthodontist, undergraduate level orthodontic training is extremely limited. Some clear-aligner accreditation courses are just a couple of days in length with no hands-on clinical training. While complex cases should always be referred to an orthodontist, clear aligners are a perfect solution for the correction of less severe tooth alignment problems and minor malocclusions by a GP dentist. However, difficulties can sometimes arise when making a judgement call about your own skill set. The dentist needs to consider their knowledge base, competency, proficiencies and experience before deciding whether or not to refer a patient on to an orthodontist. Dr Paul Rollason of Absolute Dental Care in Taringa, Queensland, undertook an Invisalign course in May last year and has been offering the clear aligners in his practice since then. The course consisted of six sessions, a number of theory lessons and a practical component where one of his patients was fitted with Invisalign. 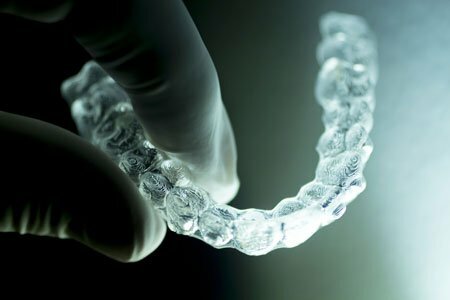 If a dentist offers clear aligners—and only clear aligners—as an orthodontic solution, then there may be a limit to the results they can anticipate. Sometimes clear aligners may not be the best way to treat a condition but their convenience and aesthetic appeal can have the client opting for compromised treatment, especially if they are not offered alternatives. An orthodontist can offer a full suite of orthodontic solutions and is more likely to identify potential complications from the outset. All reasonable treatment options and costs can then be discussed and proper informed consent obtained. Clear aligners have been a valuable addition to the dentist’s repertoire of treatments. They are effective, comfortable, virtually unnoticeable and patients love them. They bring an added income stream into a practice and patient satisfaction is high. While there has always been a crossover between general dental scope of practice and specialist orthodontic practices, the advent of clear aligners has seen it accelerate in recent years. “Invisalign and other clear aligner courses are often marketed to general dentists as a way to increase their business and build the bottom line,” says Dr Holmes.